Bricks-and-mortar retailers face marketing and purchasing issues that differ from those of e-retailers. Inefficiencies like inaccurate inventory, stockouts, overstocks, wrong pricing, and too few or too many personnel cut into profits. Three important goals for AI in retail stores are eliminating marketing misfires, getting pricing just right, and optimizing inventory levels. Artificial intelligence (AI) is providing solutions due to its innate ability to process enormous quantities of data from multiple sources. Combined with traditional purchase data, AI has the potential to change the retail shopping experience for the better. Here’s how. Online stores can respond to changes in demand more quickly than bricks-and-mortar retailers can. But AI can offer retailers applications with the potential to adjust prices automatically based on numerous factors, such as weather and local events. Another important product of AI is the prediction of likely outcomes from pricing strategies. 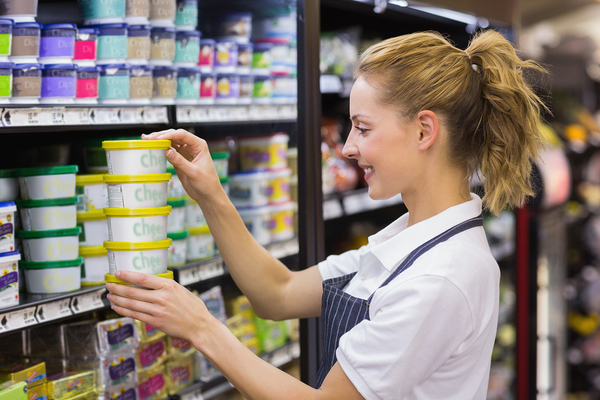 Stores can use AI applications to play “What if?” with various pricing strategies, see probably outcomes, and select the strategy that makes the most sense. Additionally, AI offers ways for retail stores to deliver personalized ads and offers to consumers while they are shopping, and to make shopping activities like trying on clothes more personalized and efficient. Many use cases and applications are only in their experimental stages, but the potential is impressive. Several major retailers are already trying out AI applications in their stores. Walgreens is currently testing out cooler doors with dynamic “billboards” attached that display customized ads based on a customer’s estimated age and gender. Other variables, like weather, can also be added to the process to further customize the ads. Face-detection software can even determine which items shoppers handle, which they put back on the shelf, and which they put into their carts. Ralph Lauren is testing “smart mirrors” at their Flagship store in Manhattan. 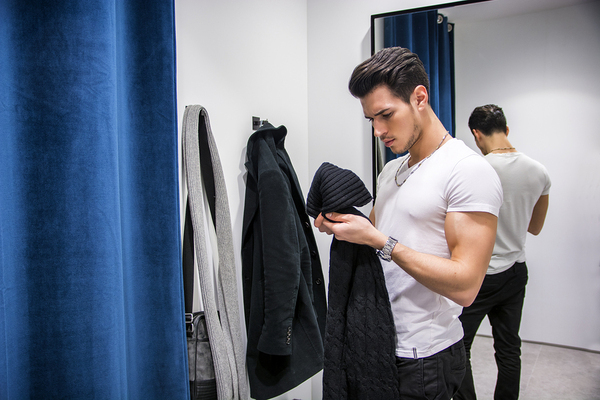 The mirrors recognize the items brought into dressing rooms, suggest complementary clothing items, and can inform shoppers of other colors and sizes available. They can even summon a sales associate to retrieve different sizes or colors, so customers don’t have to make multiple trips to the dressing rooms. Kroger is testing technology that works with the shopping lists people create using the Kroger mobile app. When a shopper physically approaches an item on their list, a personalized icon flashes on their screen. This helps not only shoppers but also personnel who use the app to fulfill curbside pickup orders, because they can find items more quickly. Ultimately, AI is about smarter pricing and smarter inventory. It can help retailers learn which promotions work best, and can deliver personalized ads and offers to individual consumers while they’re shopping. Retailers hope that AI will help them price items more effectively, plan inventory better, and generally operate more efficiently while improving the in-store experience. Consumers can expect AI to deliver offers personally targeted to them, as well as an in-store experience that is more pleasant, efficient, and cost-effective. In short, everybody wins when AI is strategically deployed in the retailer environment.